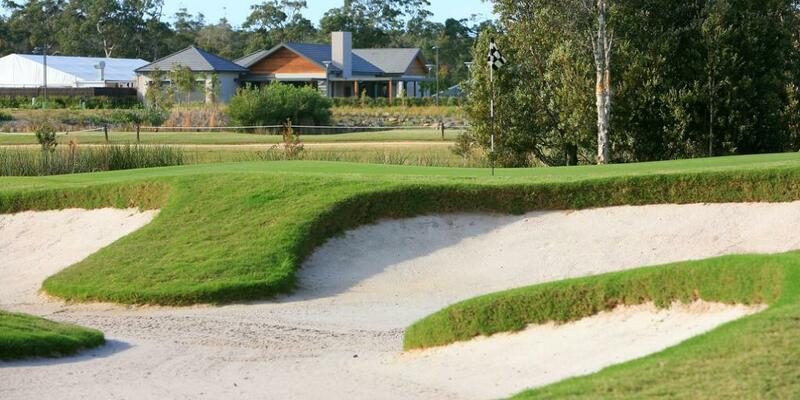 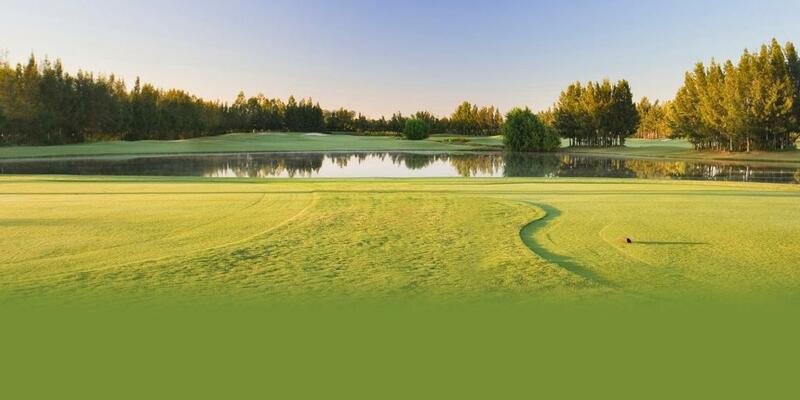 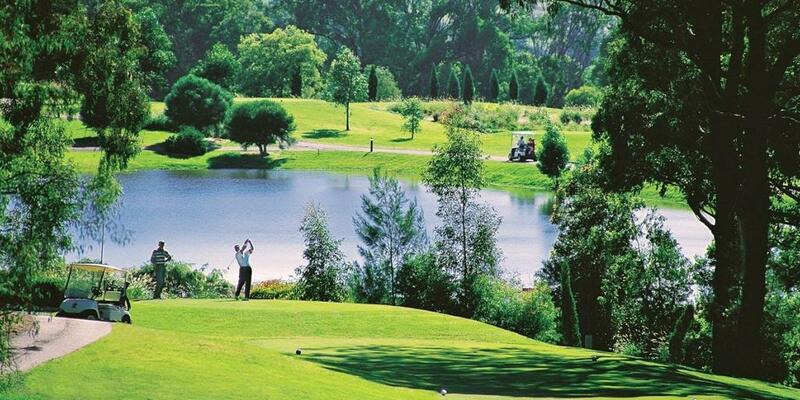 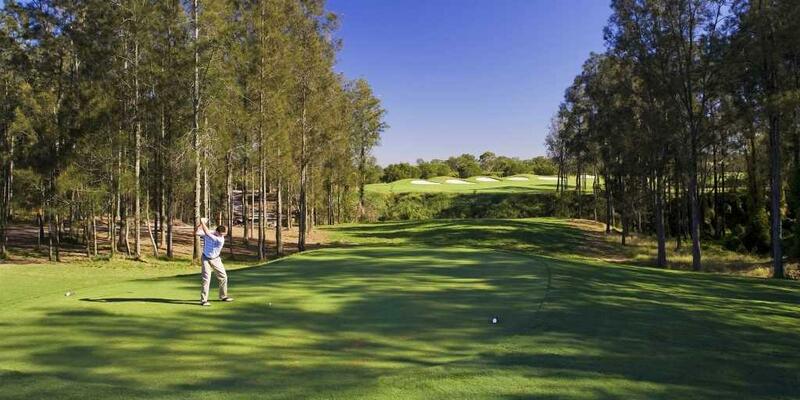 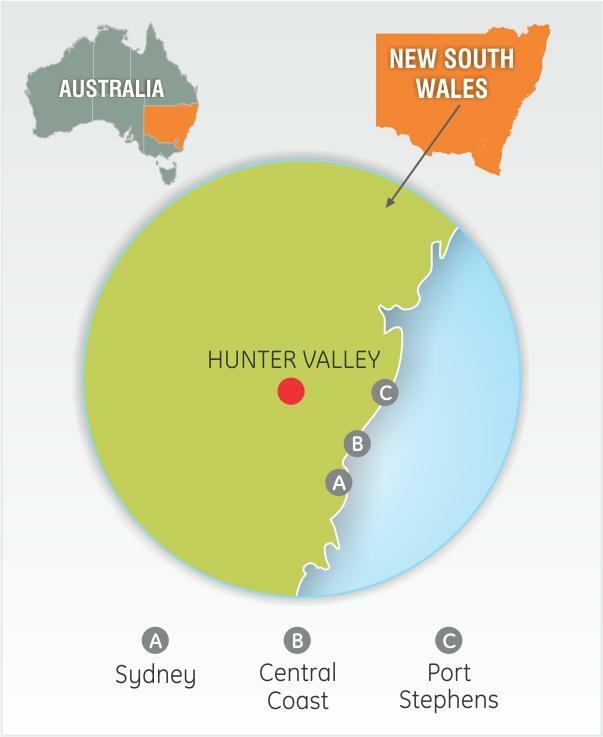 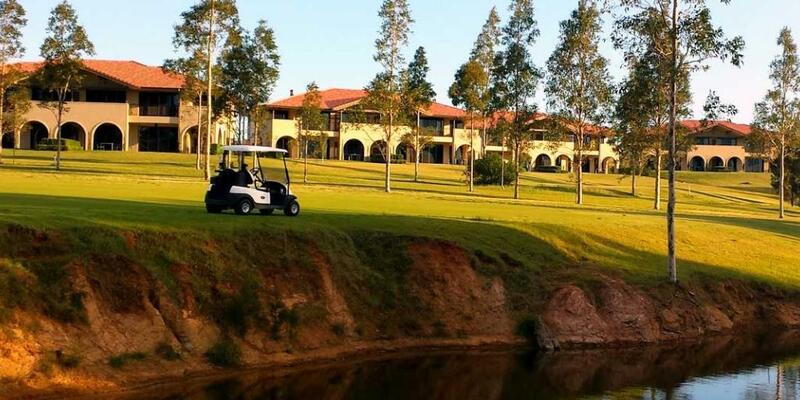 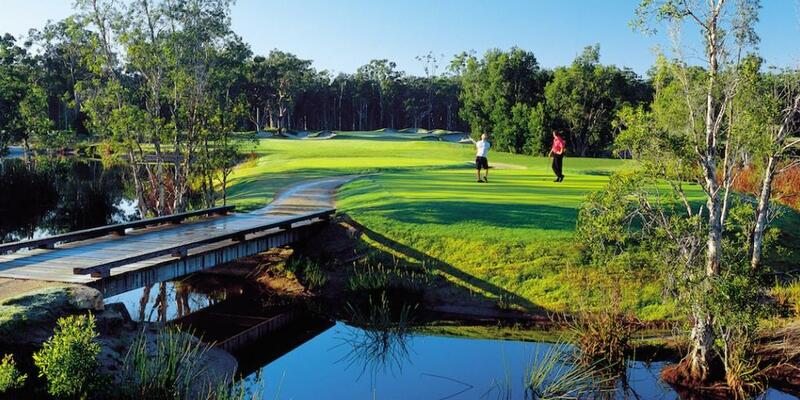 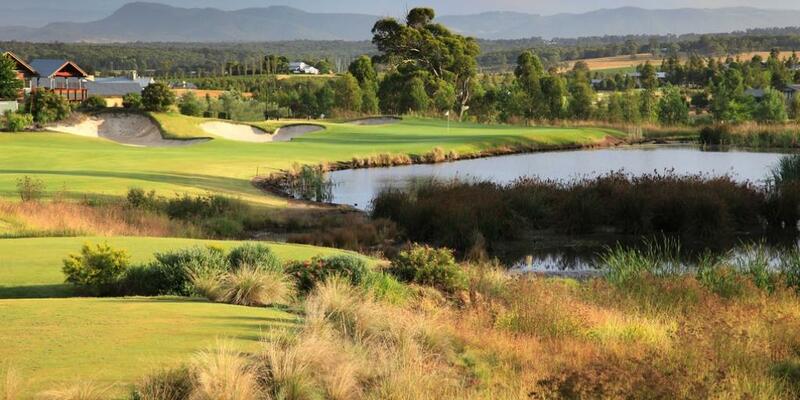 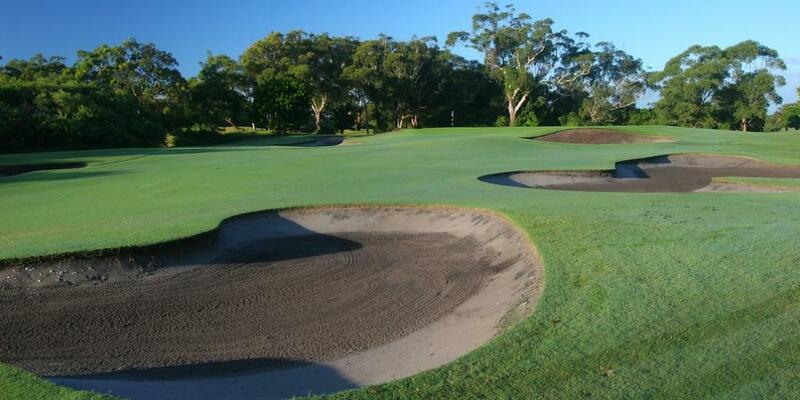 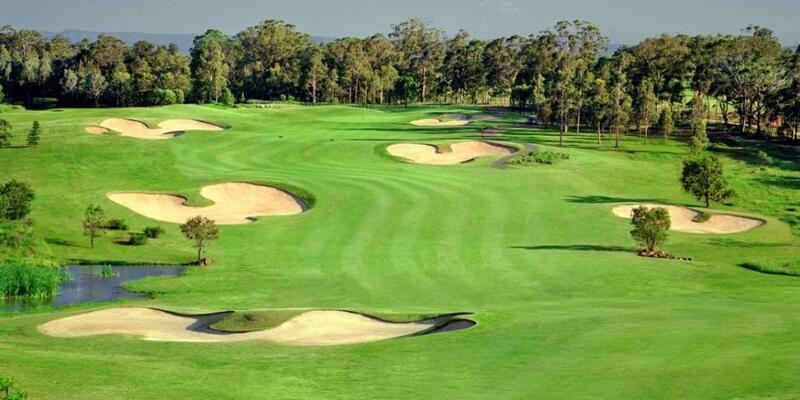 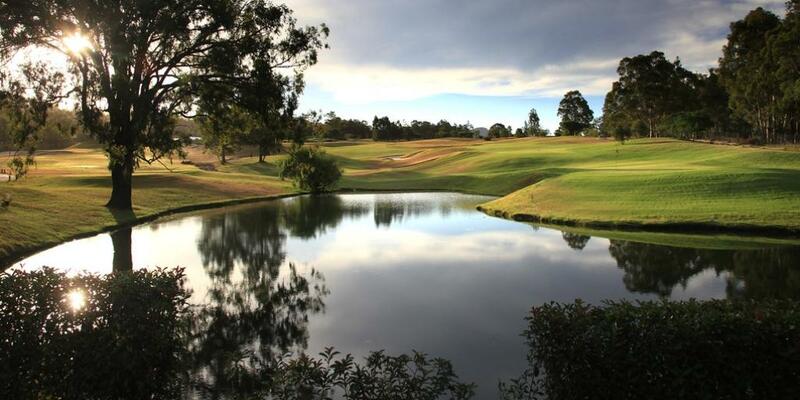 Celebrate the weekend by satisfying that golf craving with a thrilling adventure in Hunter Valley. 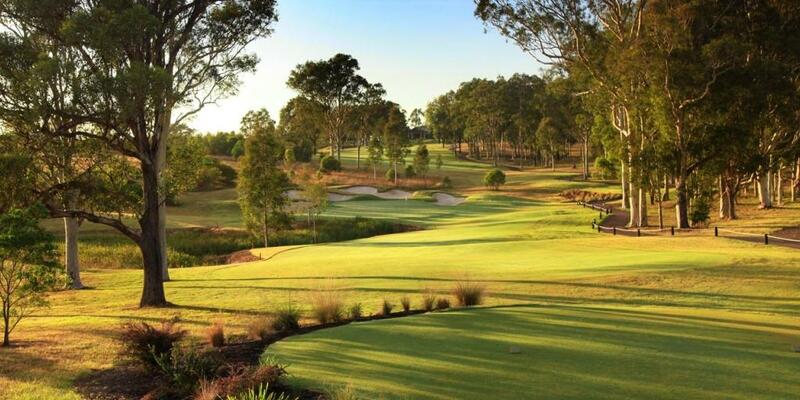 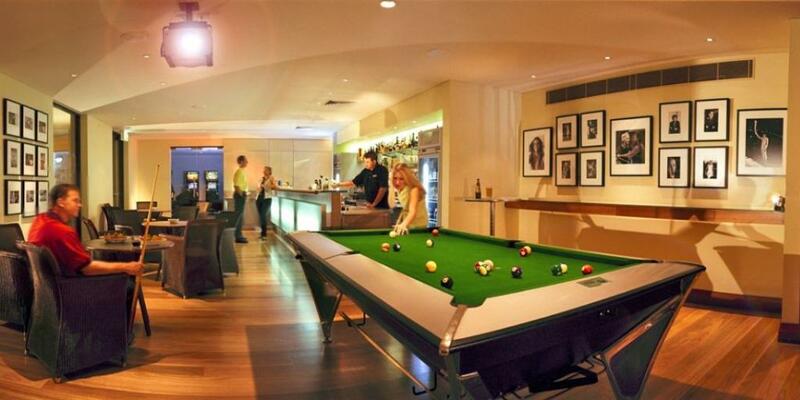 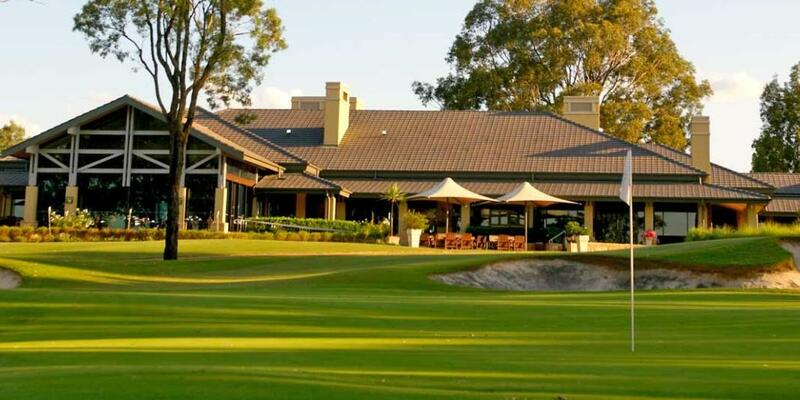 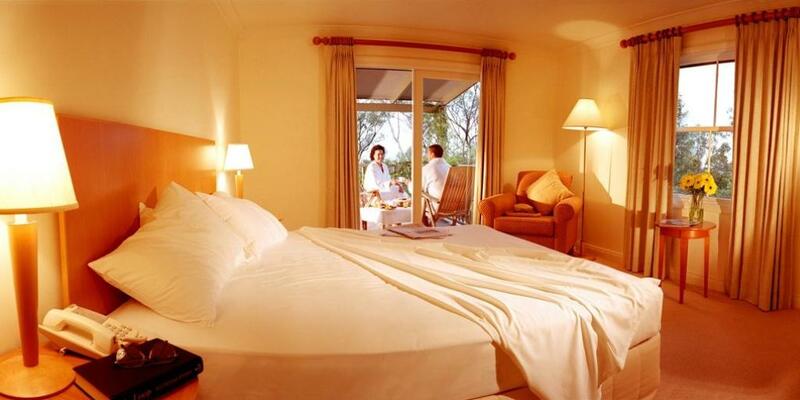 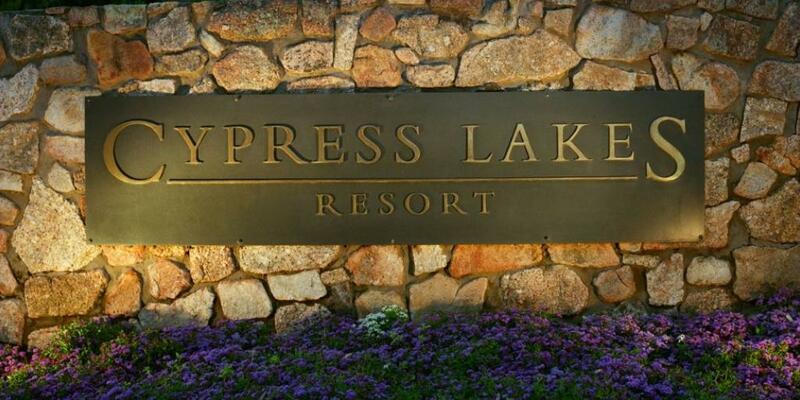 Stay at Cypress Lakes Resort, a golf and spa sanctuary nestled amongst the vineyards in the heart of Hunter Valley Wine Country. Play at 3 scintillating golf courses and collect memories for a lifetime!